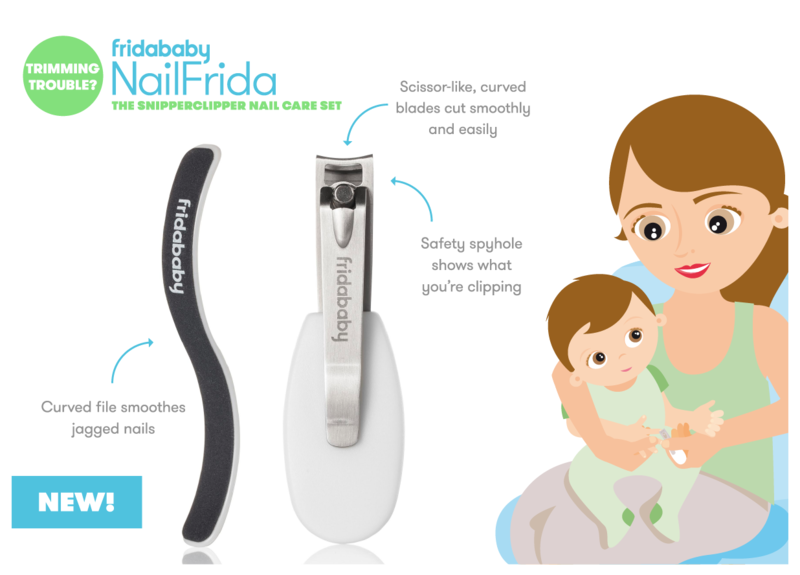 Fridababy manufactures a complete set of tools designed to help moms and dads tackle the stickier problems of parenthood, including most notably the snot sucking NoseFrida.  In June of 2015, Fridababy welcomed us into their family to help manage their social media properties. 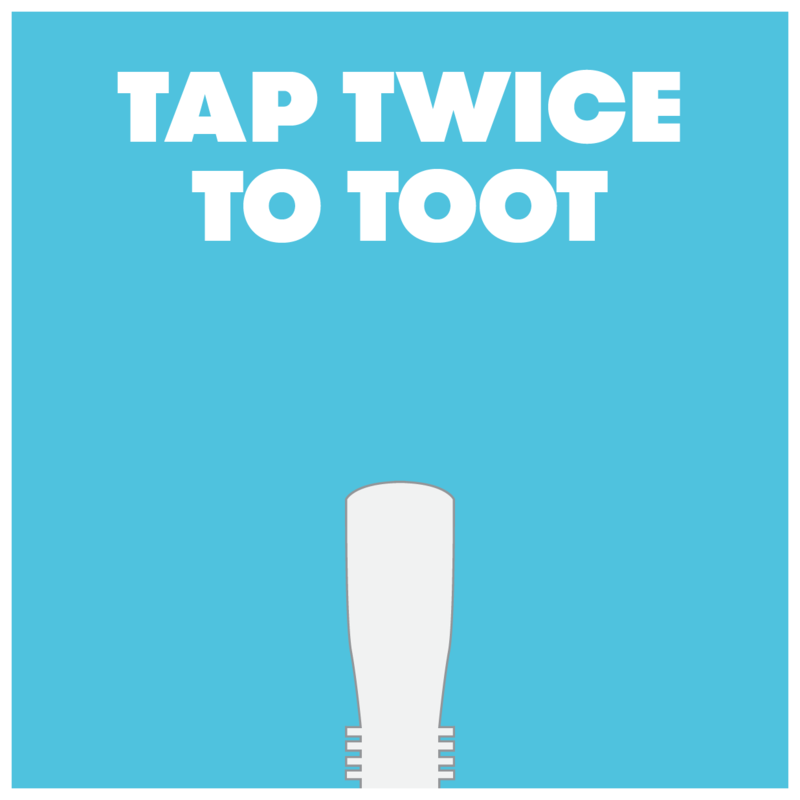 Through a series of symbiotic partnerships, irresistible campaigns and double tap worthy content, their following exploded, gaining over 10,000 new Instagram followers in a little bit over a year. 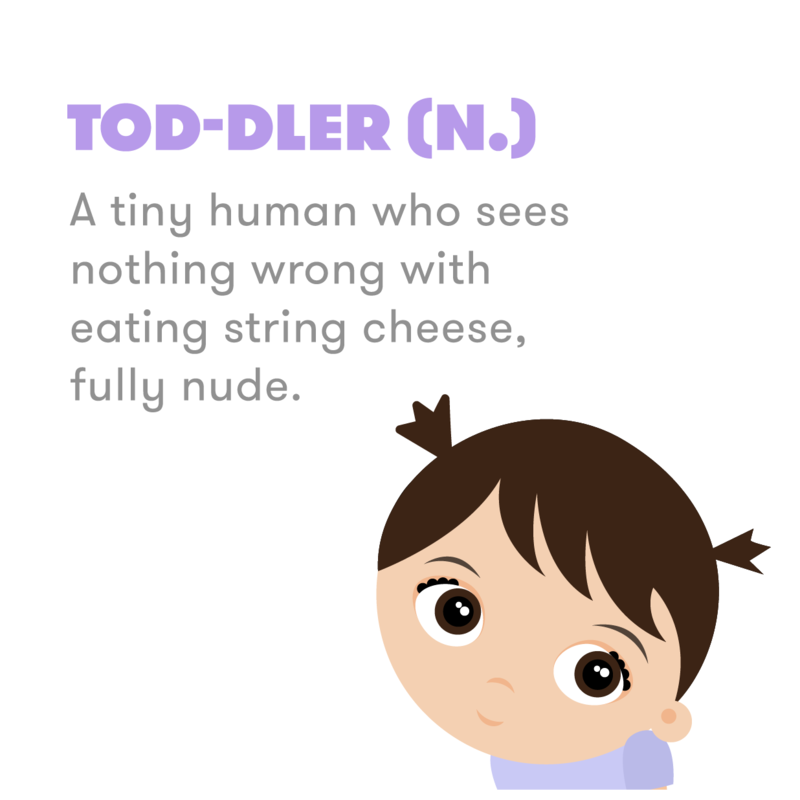 They grow up so fast, don’t they? ?